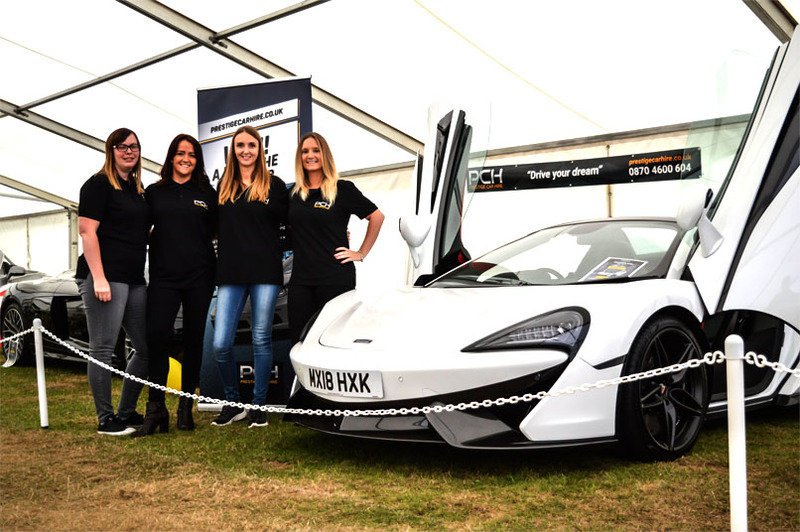 Four of Prestige’s most exhilarating models were on show last weekend at Tatton Park’s ‘Passion For Power’ Classic Motor Show. The team shared the 1,000+ square metre pavilion with 2,000+ cars, hundreds of like-minded car fanatics and some of the world’s most exclusive car manufacturers. Guests had the chance to win a gorgeous Porsche Weekend Away when submitting a Prestige Car Hire enquiry form, which proved incredibly popular with a huge volume of submissions. The lucky winner will be drawn very shortly, so watch this space! To learn more about the complete fleet range, view all vehicles here or phone 03300 538 955.